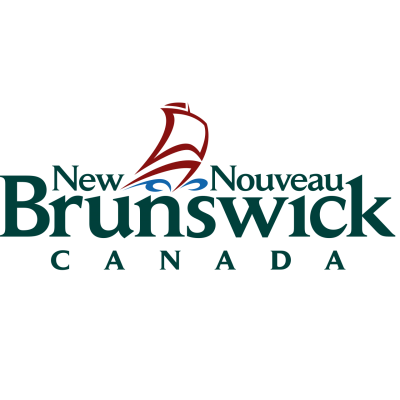 The Department of Health is seeking an individual to join the Financial Services Branch as a Senior Financial Manager in Fredericton. Providing advice on various projects as required. These responsibilities will include budgeting, financial analysis and monitoring for Community Health Services, Public Health Services, Pharmaceutical Services, and Innovation and eHealth. The successful candidate will also be responsible for the accounting services of the Department, including, invoicing support, accounts receivable, account reconciliations, and liaison with SNB. ESSENTIAL QUALIFICATIONS: University Degree in Business Administration or a related discipline and a minimum of seven (7) years related work experience which must include three (3) years of experience in a management / leadership role and experience with financial information systems as well as experience in detailed data analysis. A CPA designation is also required. Written and spoken competence in English and French is required. Please state your language capability on your application. This opportunity may be used to fill future vacancies. We encourage applicants to apply on-line at https://www.ere.gnb.ca/competition.aspx?lang=E&t=Y or by mail at the following address by April 25, 2019 indicating opportunity number DOH-19-0001.